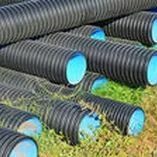 We offer drain cleaning and restore drain fields at a fraction of the cost of installing a new one. Speedy Rooter has the tools and expertise to repair pipes from 1⁄2 inch up to 10 inches in diameter from the inside out, without damaging the area around the repair site. 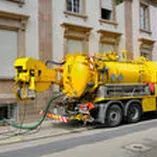 Speedy Rooter pumps commercial and household septic tanks. We also pump commercial grease traps. 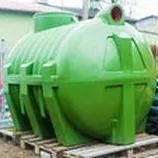 We start each drain field restoration by having the septic tank pumped and cleaned so our plumbers know the condition of the tank and baffles. 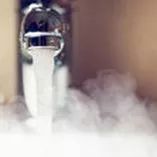 At Speedy Rooter, we make redoing a kitchen or bathroom a stress-free process with our convenient and easy plumbing remodeling services. There is no sewer cleaning job that is too big for us. We offer our services to residential, commercial, and industrial customers. 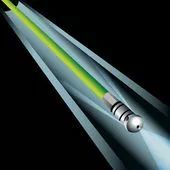 Regardless of the industry you are in, high-pressure water jetting is a cost effective, environmentally-friendly, and efficient part of any industrial equipment or plant cleaning toolkit. 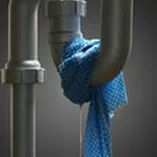 Speedy Rooter will locate any leaks within your plumbing system. A great advance in plumbing technology is the video camera pipe inspection process. 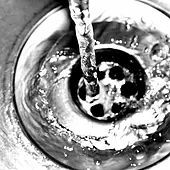 The use of a video camera can help us pinpoint the location of clogged or broken pipes. 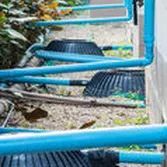 Our customers will be able to get thriving and efficient sewer systems without having to make significant changes to their properties as a result. Whether you have a backed up septic tank or are simply due for a regular tank pumping, Speedy Rooter is a full-service plumbing company that pumps commercial and household septic tanks. We are committed to using our knowledge and experience to conserve your valuable assets, preserve the environment, offer quality services and eliminate the costly expense of septic system failures. Speedy Rooter never closes. We answer the phone 24 hours per day, 7 days per week, with no additional charge for weekends and holidays. Our trucks are fully stocked to save you money! 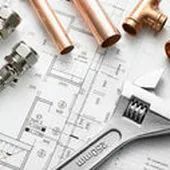 We specialize in repairing water pipes, sewer and drain lines, repair plumbing issues, and drain cleaning. 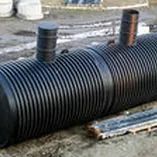 Our equipment includes a high-pressure water jetting machine for grease lines, storm systems (downspouts), and large water lines that cannot be snaked cleared. We are authorized Terralift technicians that can take care of your drain field (leach field) problems without having to dig up a new one. Speedy Rooter has a special video camera for doing video inspections of sewer and drain lines. This enables us to pinpoint a problem area or break in the line, and tell the customer exactly what the problem is before beginning any work. We have two sewer pump trucks to take care of your septic tank needs, and we have our own back-hoe and dump truck when any excavation is needed. 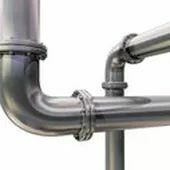 The most recent addition to Speedy-Rooter’s line of professional services is a pipe replacement system that requires no trenches. No damage to landscaping, sidewalks or property! 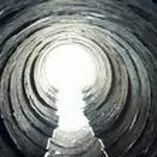 With Nu-Flow Trenchless Pipe Repair, Speedy Rooter needs to dig only a small entry and exit hole. We can perform three or more 45 degree bends in a single pull with a span of as much as 150 feet. There is nothing else like it! Call Speedy-Rooter at 434-979-5414 today to take care of your plumber service needs in Charlottesville, VA. Copyright © 2018-2019 SpeedyRooter.com. Powered by Trenchless Marketing.